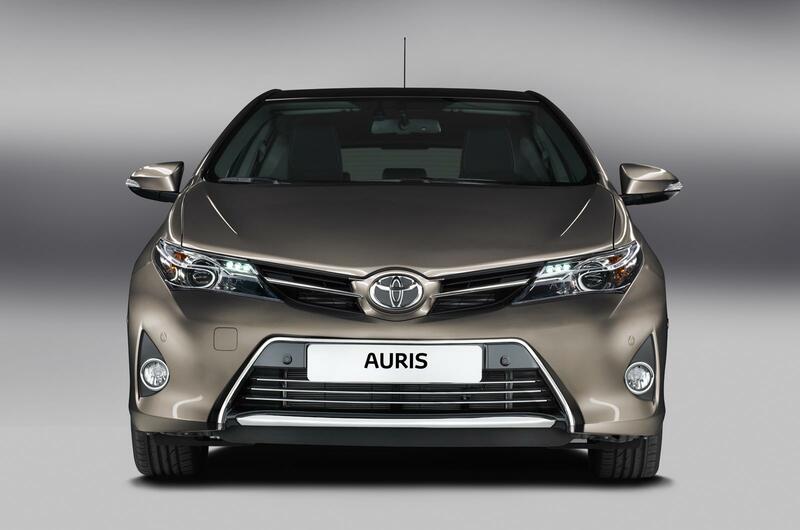 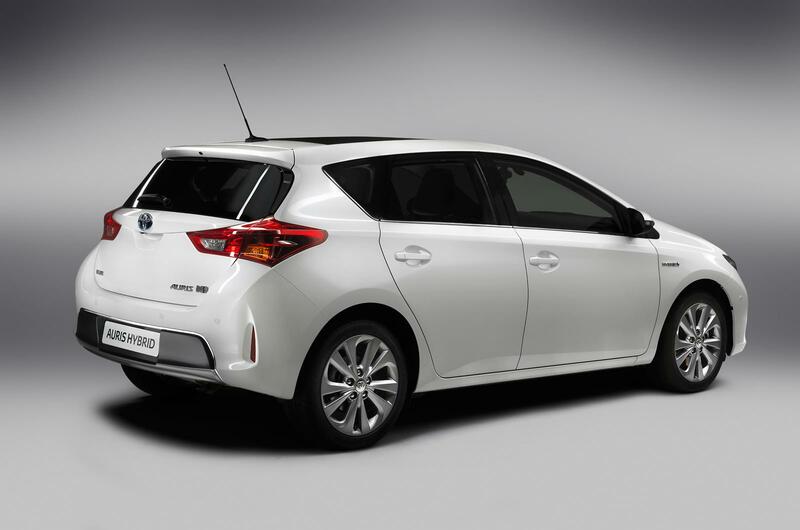 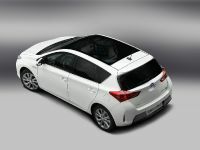 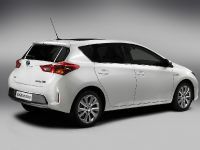 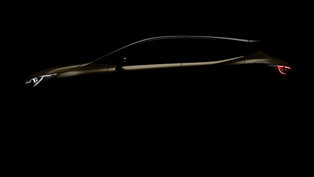 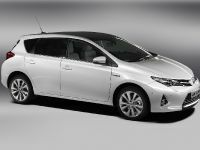 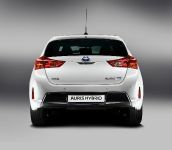 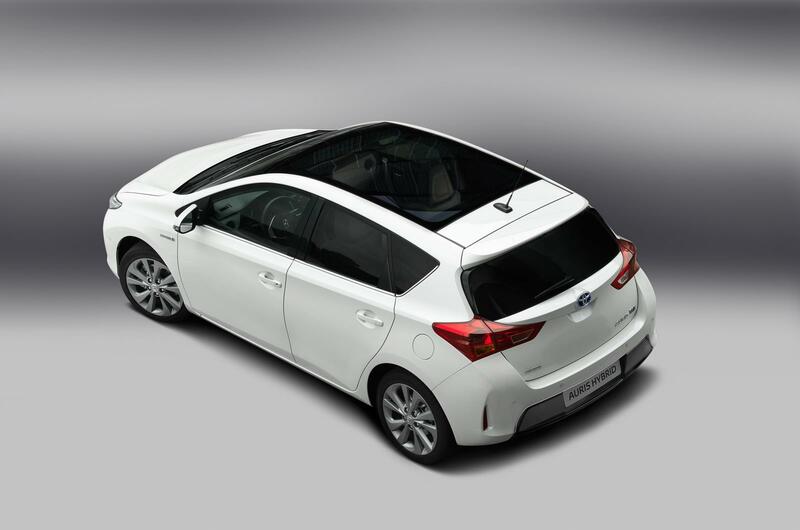 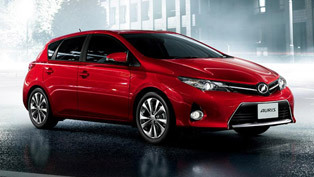 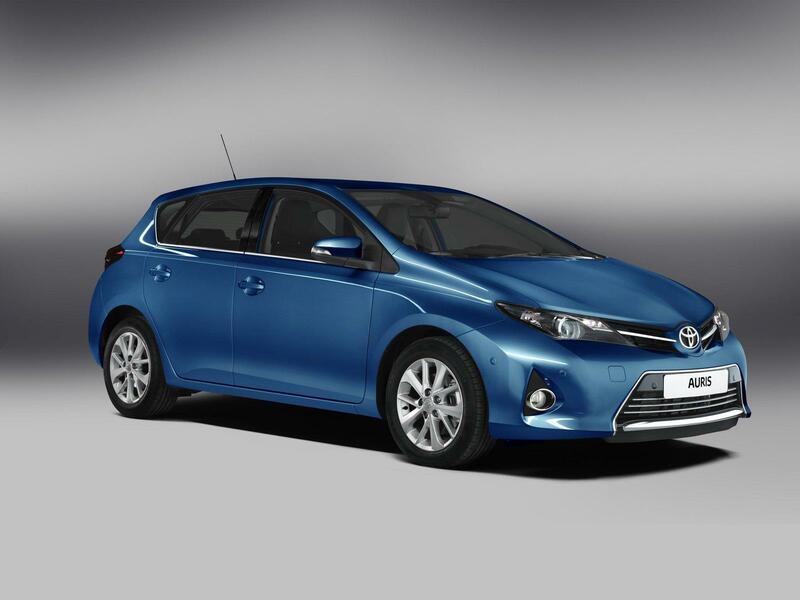 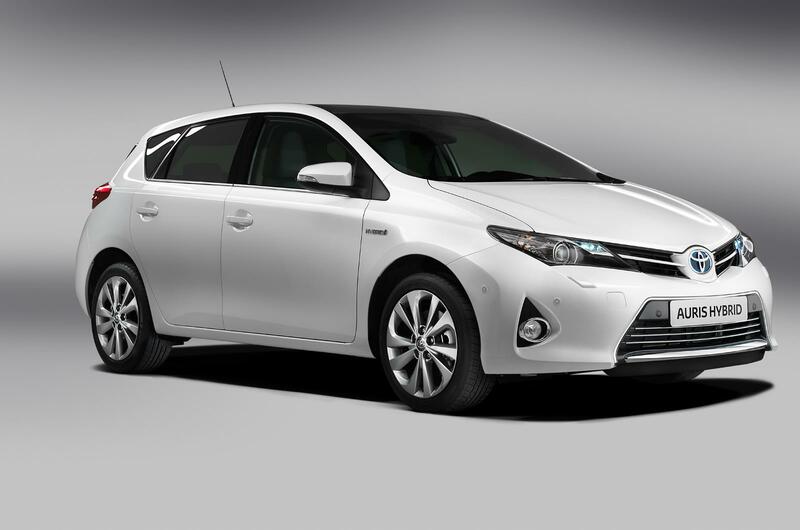 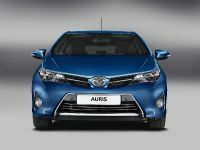 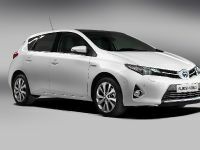 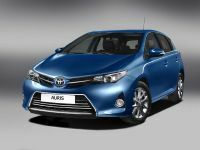 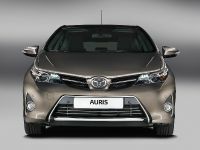 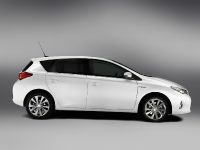 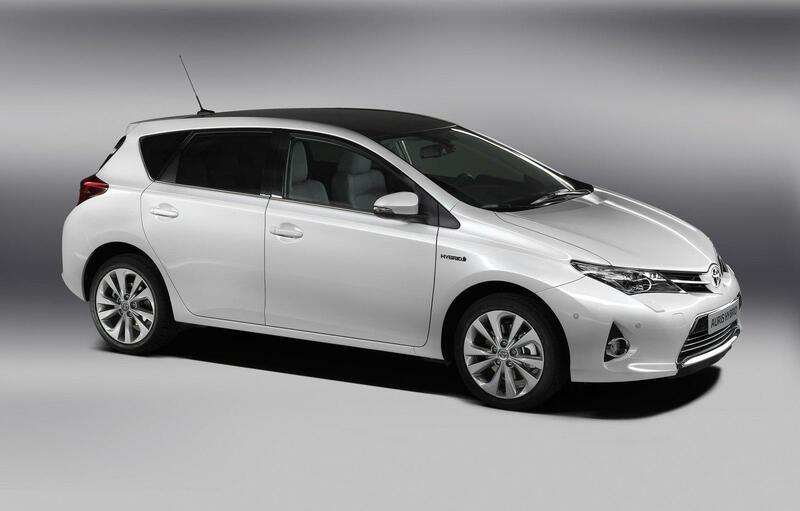 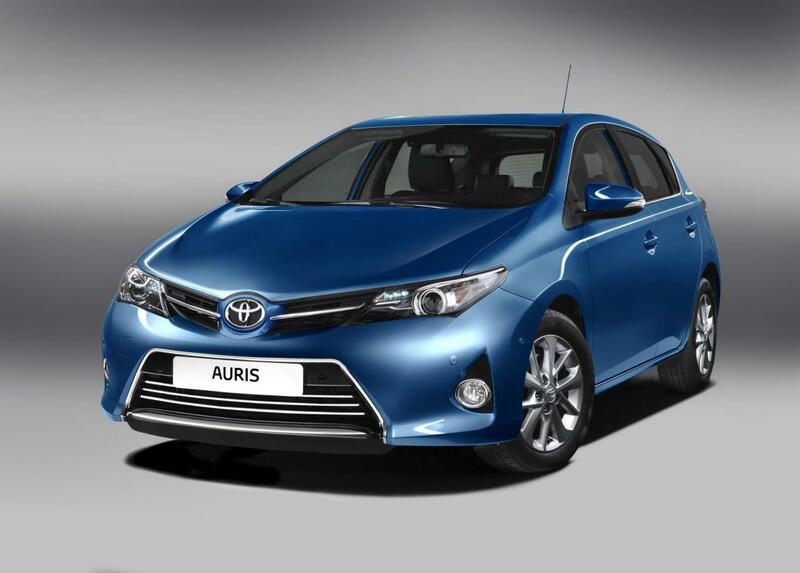 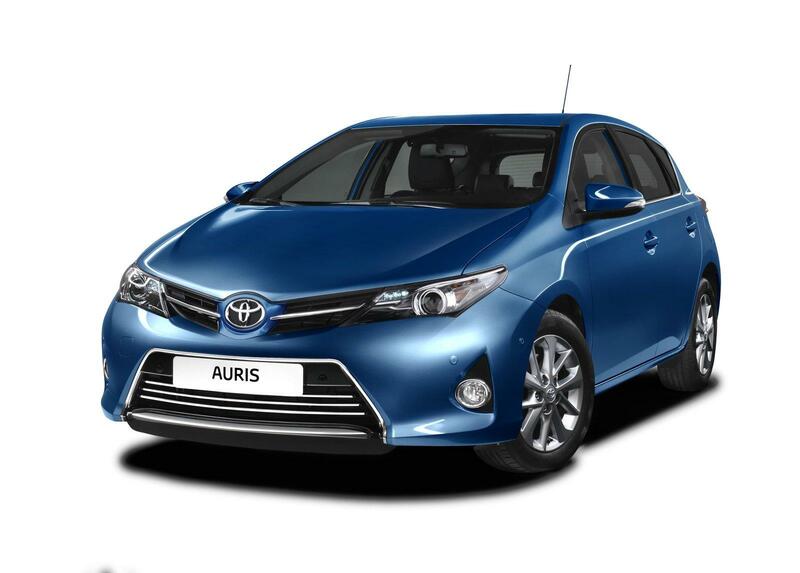 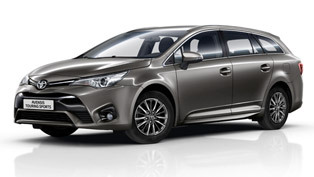 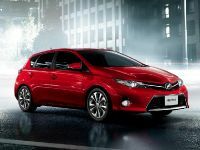 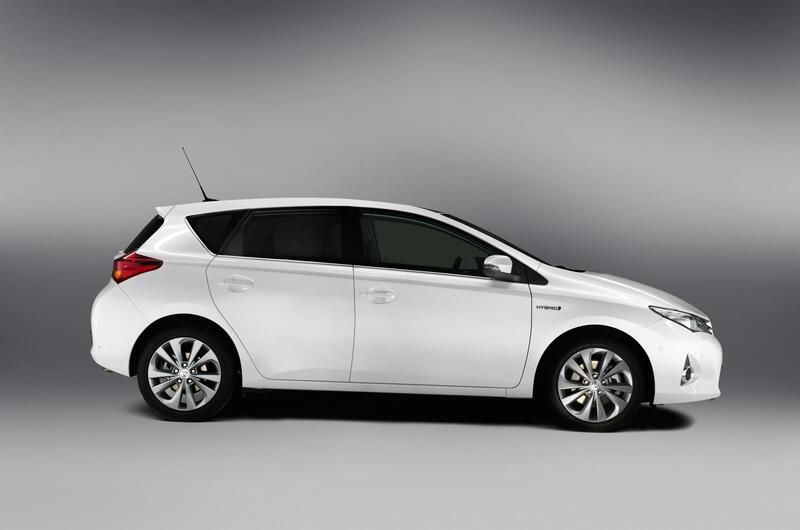 Toyota has announced the full price list of the brand new 2013 Auris UK, which will hit the market in December. 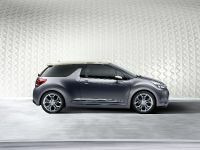 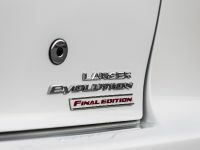 The prices start from 14,495 GBP for the entry-level Ative model powered by a 1.33 Dual VVT-I with 6-speed manual gearbox. 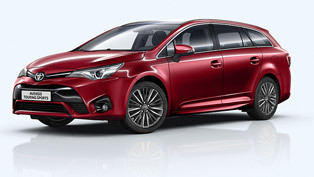 There are four trim levels - Active, Icon, Sport and Excel (you can check below their full specs). 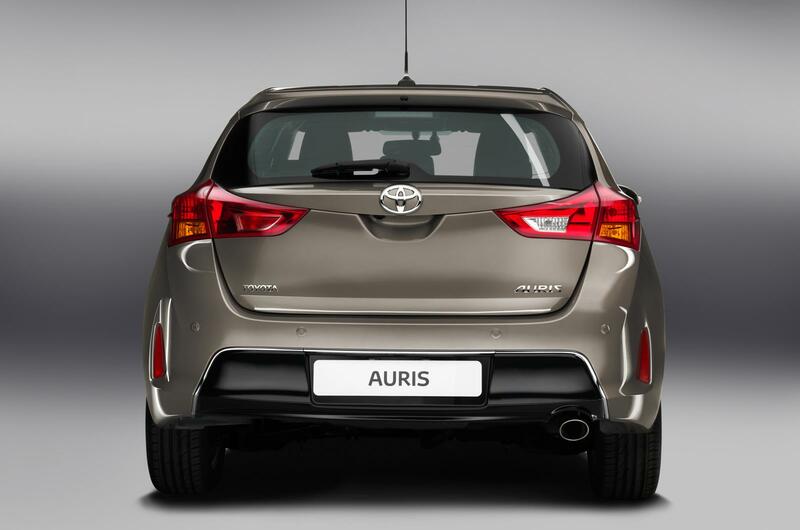 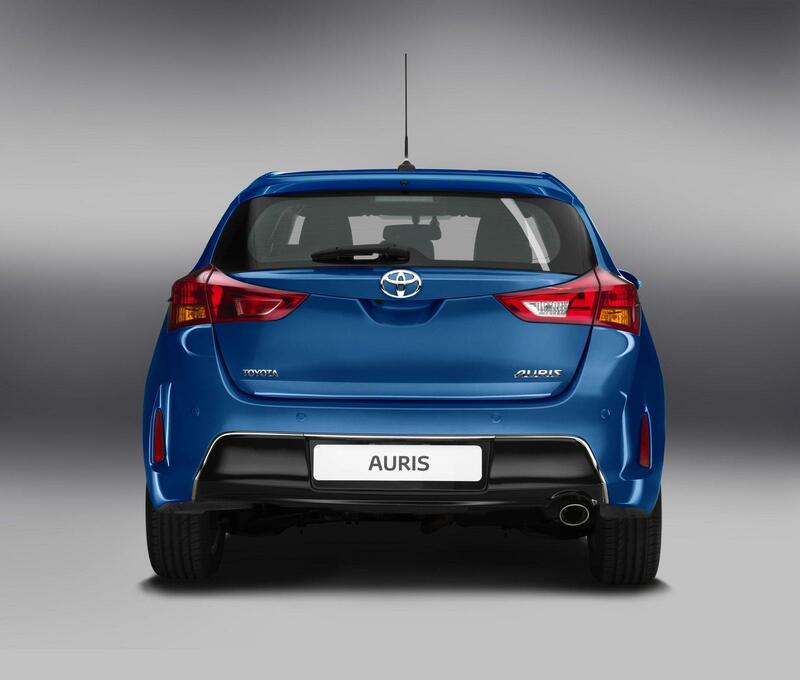 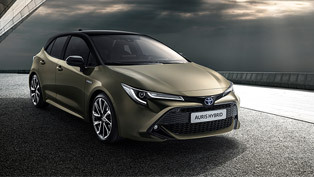 The new Auris comes with quite good standard equipment including - electric front windows, automatic air conditioning, four-speaker sound system with USB/AUX support and also with heated, electrically adjustable door mirrors. 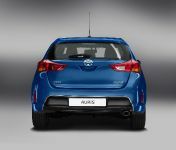 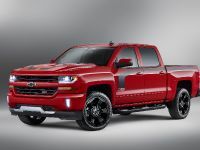 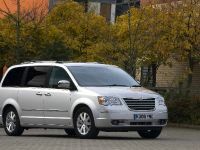 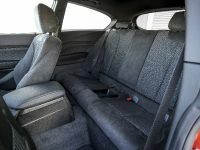 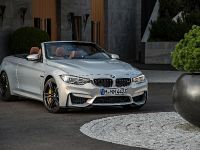 The second trim level - Icon adds 16" alloy wheels, rear-view camera, six-speaker sound system, leather steering wheel and gear knob, front fog lamps and Bluetooth. 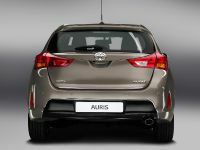 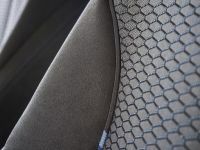 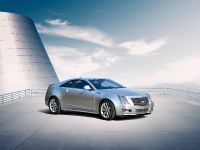 The Sport trim includes 17" alloy wheels, sports front seats, sports grille, rear privacy glass and a rear diffuser. 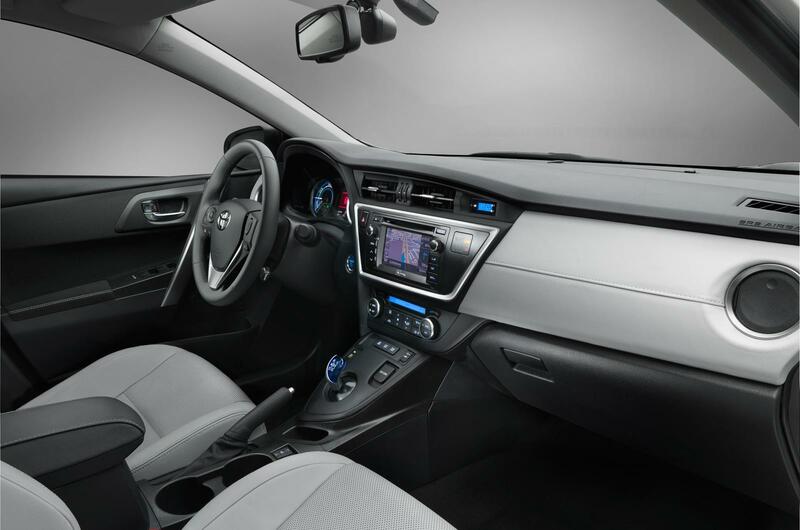 The top-of-range Excel trim boasts dual-zone climate control, Smart Entry and Start, park assist system, heated front seats, electric folding door mirrors, dusk-sensing headlights. 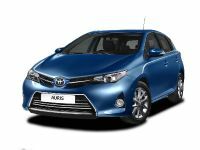 Check out the full price list below.